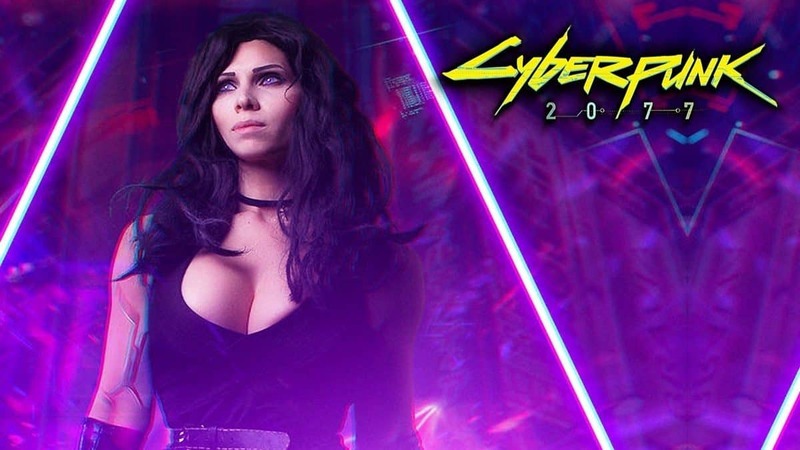 Video game publisher, CD Projekt Red has started a Cyberpunk 2077 cryptic live stream on their Twitch channel which has gained the attention of fans all over the world. The live stream is stuffed with comments from each country of the globe in numerous languages. The cause of the Cyberpunk 2077 stream has not yet been revealed other than the title of the steam which is “Data Transmission In Progress_”. As soon as the stream came live people have not been shy of guessing what reason lies behind it. This happening was trailed by the earlier reveals about the title made at Gamescom 2018. 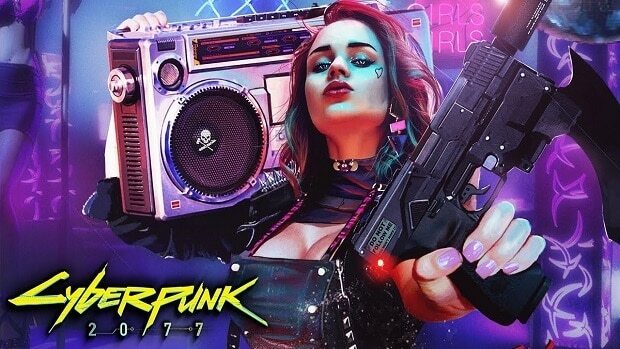 Although, Cyberpunk 2077 has been reported by CD Projekt Red to be at a stage where the game is playable from start to end still such a breakthrough is not expected at such an early time. The concept art from the game was also released earlier by the developers. Moreover, some of the gameplay screenshots were publically shared too. 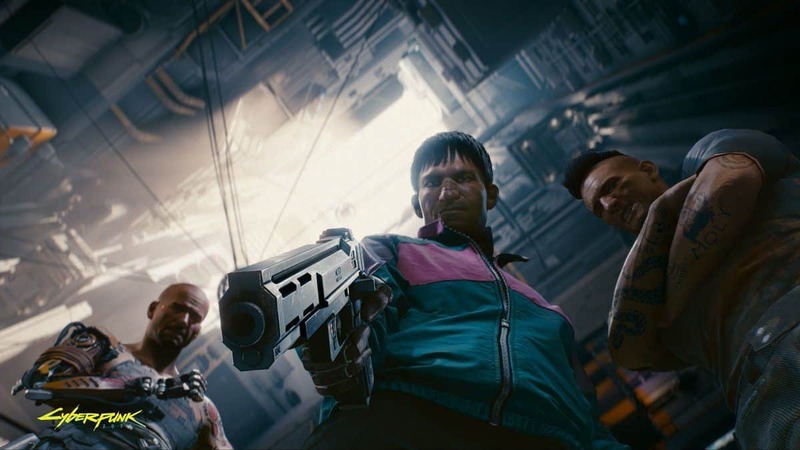 By combining the elements of all these Cyberpunk 2077 reveals until now fans are suggesting it might be an attempt to publicize the the title’s category on CD Projekt Red’s Twitch TV Channel. On the other hand, some people are speculating that this stunt might actually be an alternate reality game for Cyberpunk 2077 in efforts to engage fans. However, if the added value is right for Cyberpunk 2077 is a Collector’s Edition could also be issued. The RPG is committed to having fans on the edge of their seats as the ending of the game is expected to leave the players in awe. Have a look at the screenshots of the gameplay to know more about the world of Cyberpunk 2077. The Gun Combat has also been worked on which also features bullets being deflected by katanas. Moreover, the weather in the game will also be flexible.